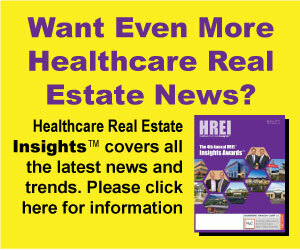 Healthcare today is demanding new ways of delivering outpatient services. To officials of Anchor Health Properties LCC, the solution is simple: retail. That contention is perhaps not surprising given the pedigree of the two founders of the Wilmington, Del.-based medical real estate firm. 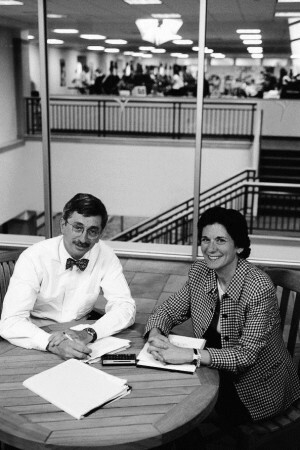 Before launching their own company in 1985, Louis S. Sachs and Paula R. Crowley spent a combined 23 years with the Rouse Co. If that name rings a bell, it’s probably because Rouse was one of America’s largest retail-oriented real estate investment trusts (REITs).The Columbia, Md.-based firm brought us such pioneering upscale retail attractions as Boston’s Faneuil Hall Marketplace, Baltimore’s Gallery at Harborplace, and New York’s South Street Seaport. In November, Rouse merged with another giant retail REIT, Chicago-based General Growth Properties Inc. (NYSE: GGP), in a deal valued at $12.7 billion.